How do the birds prepare for their next season? We were partying a year ago. All of Philadelphia and the region celebrated 12 months ago as the Eagles prepared for Super Bowl LII and then went absolutely bonkers after the victory over the New England Patriots to bring the Lombardi Trophy here. This week, New England returns to the Super Bowl to play the Los Angeles Rams. As much as the Patriots are disliked — intensely — they are also to be respected. Sunday marks New England’s ninth Super Bowl appearance (five victories) since 2001, a period of time in which the Patriots have won the AFC East 16 times — 10 consecutively — and not once in those years have the Patriots had a losing season. Hate them or not, the truth is this: The Patriots are the very definition of a sports dynasty. As the Eagles prepare their plans for the 2019 season, they’re asking themselves the same question the rest of the league annually asks: How do the Patriots do it? What can we do to approach New England’s success? It begins with stability at the two most important positions in the game — head coach and quarterback. Bill Belichick and Tom Brady have been joined at the hip since the Patriots selected Brady in the sixth round of the 2000 NFL Draft. Everything the Patriots do filters down from there. 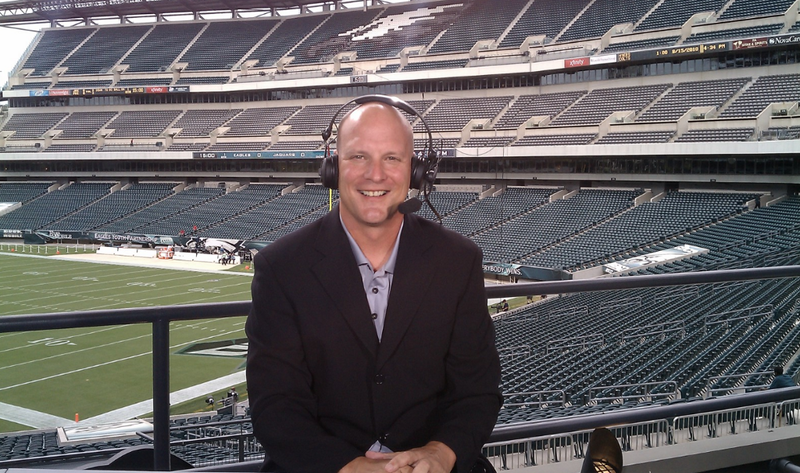 That reminds us of this as the Nick Foles-Carson Wentz debate rages on in social media, on sport-talk radio and on bar stools everywhere: When the Eagles invested as much as they did in the 2016 NFL Draft and moved to №2 overall to select Wentz, they said that very thing, that new coach Doug Pederson and Wentz would define the next era of Eagles football. Of course, nobody anticipated the Super Bowl magic of 12 months ago and the brilliance of Foles and the complications of Wentz suffering back-to-back season-ending injuries. 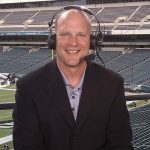 At the top of the list of everything the Eagles have to do in the months ahead, they’ve got to make sure they have it right at the quarterback position, and that Wentz, the player around whom the franchise is being constructed, is in the best position possible to have sustained success. He is an undeniable talent who has the competitive nature that Brady possesses, the football intelligence to match Brady and the athleticism that eclipses even Brady. But Wentz also has the injury history, and until he goes out and strings together multiple seasons in good health, it’s not accurate to put Wentz in Brady’s class, or even the next tier of NFL quarterbacks. One year ago, the region was Midnight Green all the time. It was electric. It was incredible. It was the Eagles season of our lifetimes. Now? Who’s having a party on Sunday? I don’t have any plans. I’m not sure I want to watch the Patriots play the Rams. I’m hurt. I’m jealous. I’m angry. I’m also appreciative of the experience and the win in Super Bowl LII and everything it’s meant to all of us for the last 12 months. The goal is to get back, as soon as possible. And the best way for that to happen is that the Eagles know, for sure, 100 percent, that the Pederson-Wentz bond is great, healthy and on the rise for many years to come.